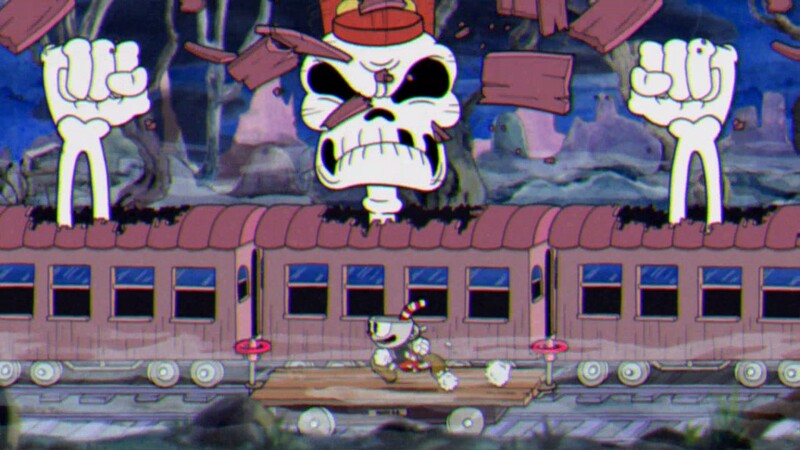 Since its release on 29th, September 2017, the long-awaited run and gun game Cuphead has received massive praise. 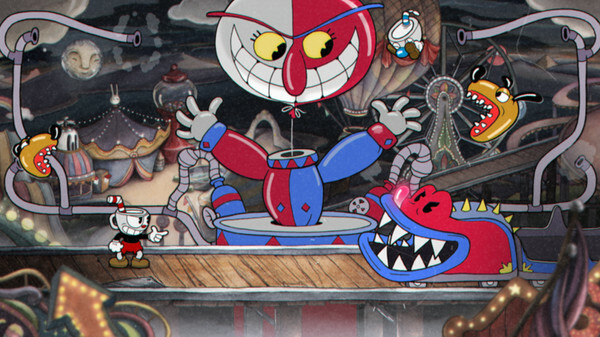 With overwhelmingly positive reviews on Steam, Xbox and PC exclusive Cuphead has also now sold over 1 million copies. 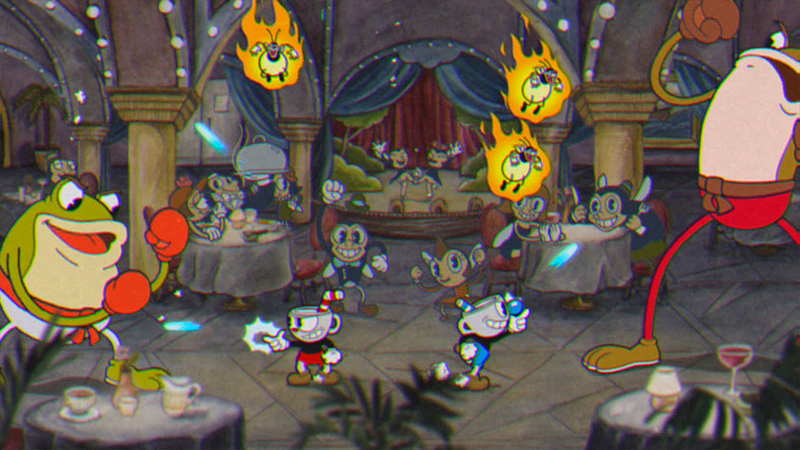 Cuphead is the first game from StudioMDHR, an indie game development studio consisting of two brothers Chad and Jared Moldenhauer. It only takes a short look at any of the Cuphead videos available on YouTube to understand why it’s so fun. Not only does it offer a challenging difficulty level but a beautiful 1930s art style. Adding to the 1930s, rubber hose animation style similar to that of Betty Boop and Popeye the Sailor is the wonderful soundtrack by Kris Maddigan. 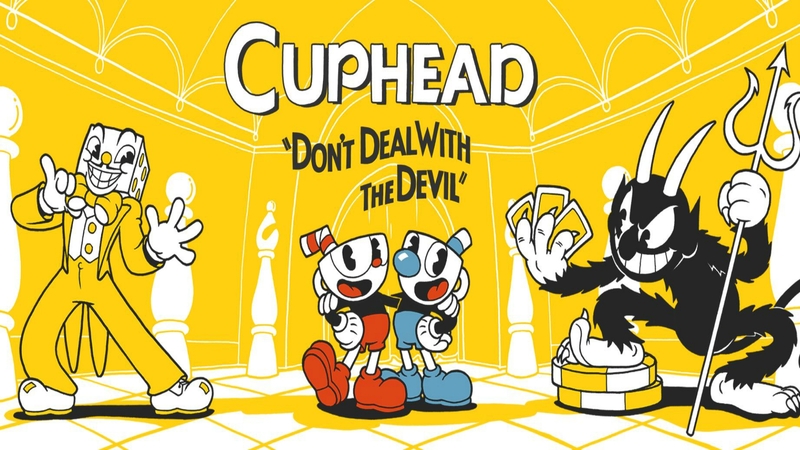 Originally, Studio MDHR attempted to make Cuphead back in 2000 but stopped due to lack of resources. However, after the success of games like Super Meat Boy in 2010 StudioMDHR got back to developing Cuphead with the help of Microsoft. While the first preview at Microsoft’s E3 in 2014 only featured art it still garnered the excitement of future fans. 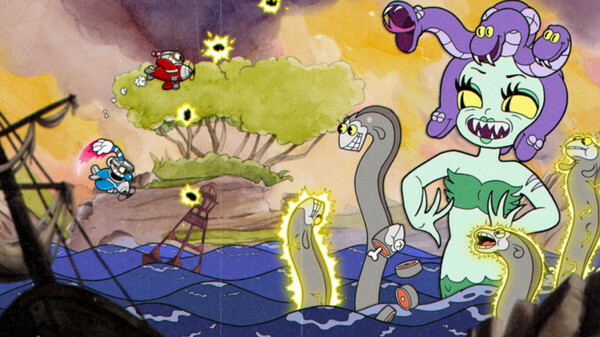 Cuphead follows a branching level sequence with challenging boss fights many players will swear by a controller for. After a bad gambling decision in the Devil’s Casino players fight to repay their debt. Further features include infinite lives, dash ability, charms for special abilities, and players also retain weapons between deaths. There’s even a co-op option where a friend can play Mugman and rumor has it co-op adds a whole new element of difficulty to the game. The team had certain ambition about what they wanted to go do. And together with them we wanted to invest more,…We saw more opportunity. And what that turned into was us having an exclusive game on our platform. That’s a game that probably wouldn’t have happened the way it did if we didn’t invest the way we did. 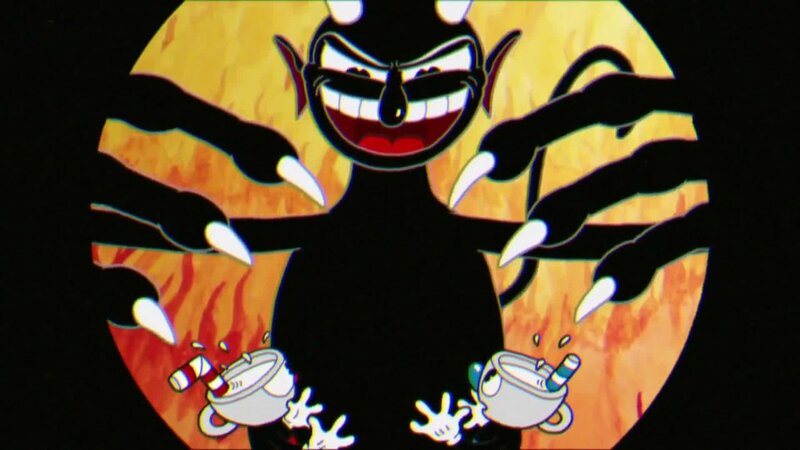 Where did Cuphead come from, what inspired the character? The character Cuphead was inspired by an animated 1936 Japanese propaganda film. In the film there is a moment where a man with a teacup for a head turns into a tank. You can see the figure at 5:13 in the video below. Recently, StudioMDHR released a statement thanking fans and announcing Cuphead going Platinum with 1 million units sold. The game will expand later via expansions consisting of 10 to 15 bosses each, similar to Sony’s Sonic series. Also confirmed, Cuphead is never going to release on PlayStation 4. Though there may be a release for MacOS and Linux in the future. Mega Blok Halo game leaked online, lego-styled building and gameplay!